Hyvinkää site visit will be on Thursday 25.4. We’ll meet at the train station at 14:00 and then walk around the competition area. 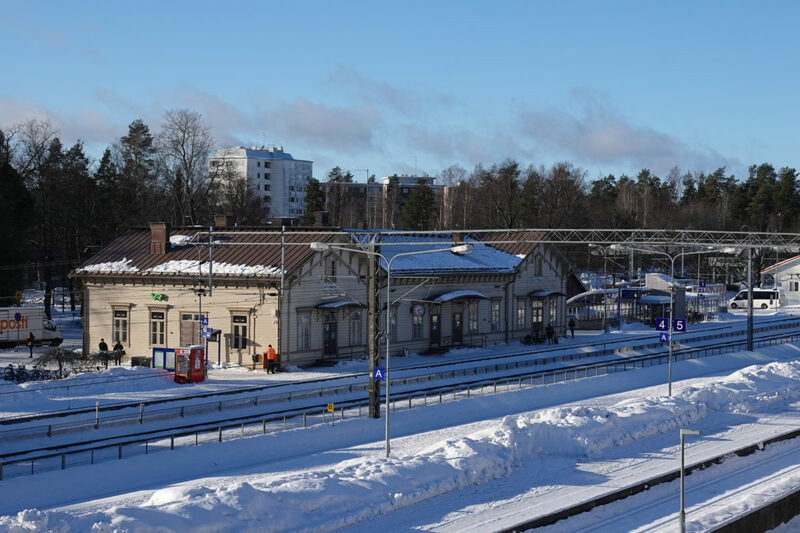 You can take the train R from Helsinki to Hyvinkää. NOTE! If you come by train, you can get free train tickets from the City of Hyvinkää. Remember to ask for them when you register.